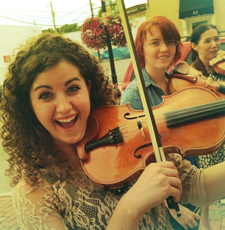 “Creative Strings” initiatives with the founding of Camille Catherine, Inc., is a 501(c)(3) non-profit organization dedicated to the expansion and improvement of music education, with a focus on the development of curriculum and programs for classically trained string players and teachers to expand their skills as creative musicians. Attend one of our 6 Creative Strings Workshops across the world in 2019! Immerse yourself in small ensemble coaching, classes, jam sessions and concerts spanning jazz, rock, world, fiddle styles, and more. 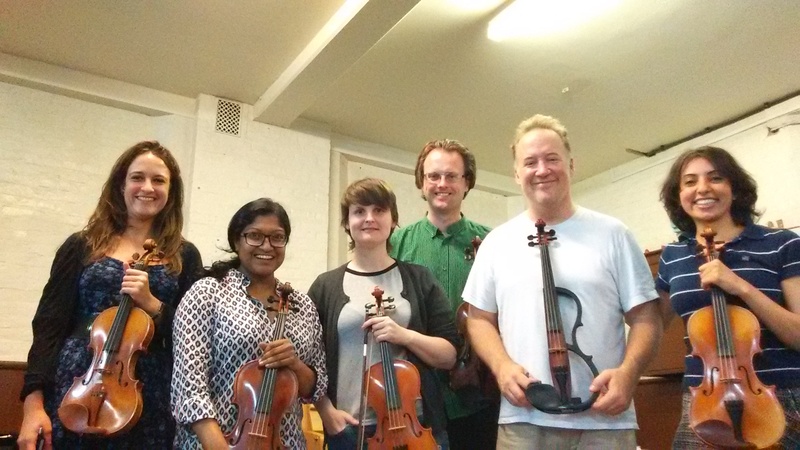 The Creative Strings Workshop welcomes students, pros, and teachers. Exploring intersections between creativity, music education, string playing, DIY music business, and culture. Visits to k-12 and college orchestra programs feature workshops and collaborative concerts. Our mission is to (1) provide a variety of educational outreach programs focusing on the advancement of contemporary string music and string pedagogy for violinists, violists, cellists, and bass players and teachers; (2) to present a series of concerts for the general public featuring a variety of exceptional artists from diverse cultural backgrounds performing an eclectic range of musical genres, including, but not limited to, classical, world, jazz, fiddle styles, rock, and blues. 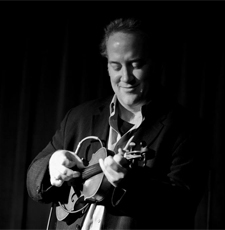 Christian Howes is a widely-respected jazz violinist, and a Suzuki-trained, accomplished classical violinist as well. His dual background enables him to connect with traditional orchestral players with curriculum that is relevant to their needs.